Stories of the famous and forgotten scandals, scoundrels and scourges of the past, told from historic newspapers in the golden age of yellow journalism. 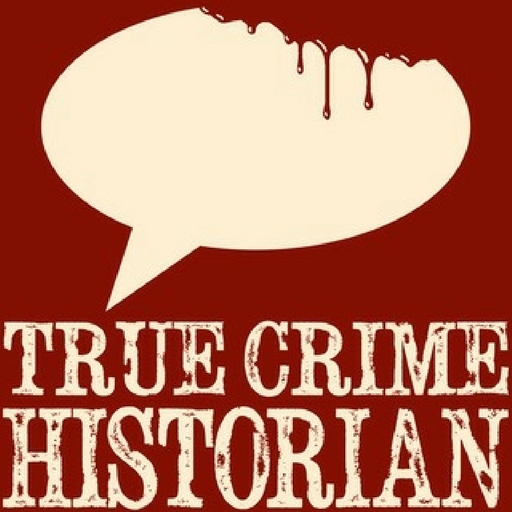 The music needed for this podcast had to resonate for the eras that the case files originate from. So with that said, I created orchestral scores, put them through vintage-sounding processors, and turned up the static.